Argentine, > Local Florist > Get Well > Getwell soon! 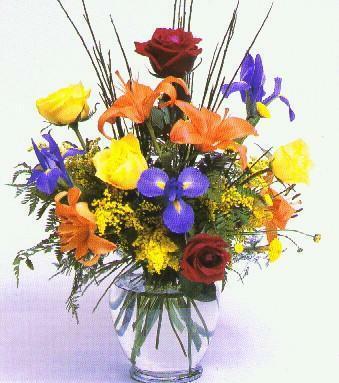 Get Well Mixed bouquet Arrangement. No words are necessary with this colorful ensemble. It is simply exquisite and elegant.